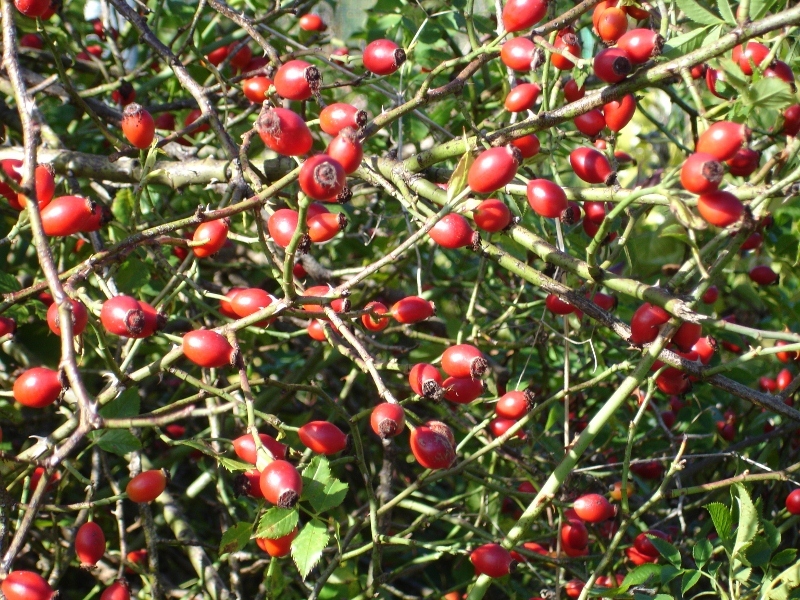 Lots of free food in the local hedgerows this time of year, rose-hip syrup anyone? I have to admit that I was not sure just how rosehip evolved! Now I know a little more! Lovely bright red! I remember rose hip syrup from childhood, cannot recall seeing any recently though I guess it is still around. Raspberry Pink is my Ruby Tuesday entry. I am your newest follower, it would be great to have you as a follower as well. Are those rose hips or hawthorn berries? Lovely! Hope you'll find time to leave a comment on my RUBY Cabin post as well. Now following your blog, feel free to follow any of mine. I think more of rosehip tea!